When considering the look and feel of your branch, you need to really think about what you are trying to accomplish. All too often, signs and branch graphics are installed without any real plan or purpose. Even worse, these traditional forms of advertising are increasingly being overlooked to make way for newer digital advertising and online marketing. While digital and online channels are definitely important, over 60% of all traditional banking products are still sold inside the branch. That makes your branch related marketing something you cannot afford to overlook. One of the first things we suggest during any design consultation is coming up with a solid plan of action; that plan should include the goals and objectives you are looking to achieve with your signage. 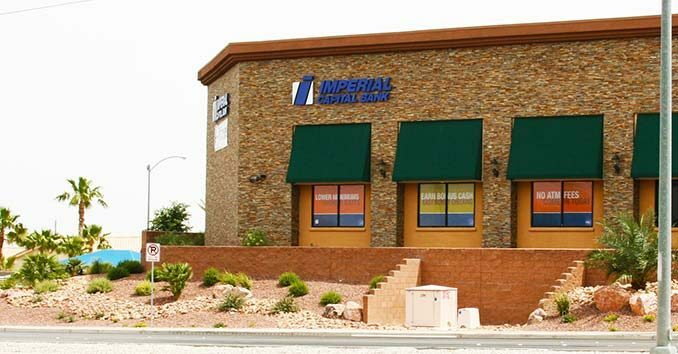 What objectives are you trying to achieve with your new signage or branch overhaul? What products and services are you trying to push? How can you maximize the space inside your branch, and create upsell opportunities during every customer visit? Make a plan to refresh your signage multiple times throughout the year! Every time your marketing department launches a campaign, that campaign should take branch related marketing and signage into consideration. 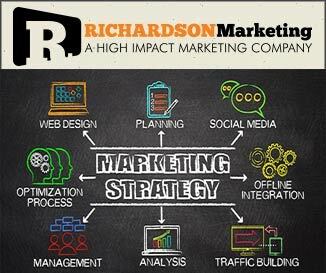 Compliment your current marketing strategies and campaigns. Turn your branches into showrooms that promote your products and services. Help educate and engage your customers, while creating a brand-consistent experience. Is your Credit Union running Analytics-Driven Remarketing Campaigns?